When you've let your grass grow out of control, cutting it back down to size can be a challenge. 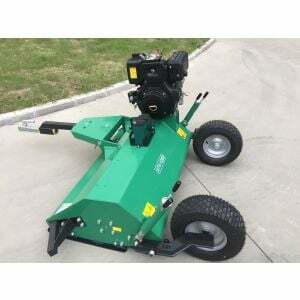 If you decide to go after the grass, this Heavy Duty Tractor Slasher/Mower will help as it is specially designed for slashing THICK and TALL grasses, small trees and light scrub; also perfect for rough terrain, clearing roadsides, creating firebreaks, fence-line and wall edge slashing. It is a must have for anyone from the lifestyle farmer through to professional contractor. It has been built to last with Powder Coated Body and 11 Guage Fabricated Reinforced Steel Deck to extend life of the tractor slasher. 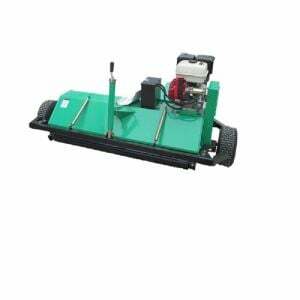 Suitable for towing behind 4WD, ATV's, Quads, Tractors and Ride On Mower.